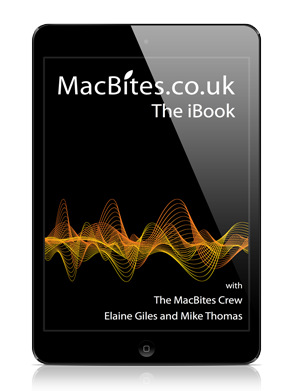 Really enjoyable podcast, with Mike and Elaine playing off one another brilliantly. It is somewhat British sense of humour based though. The accompanying learning / webinars are a welcome addition. Give these two a try.